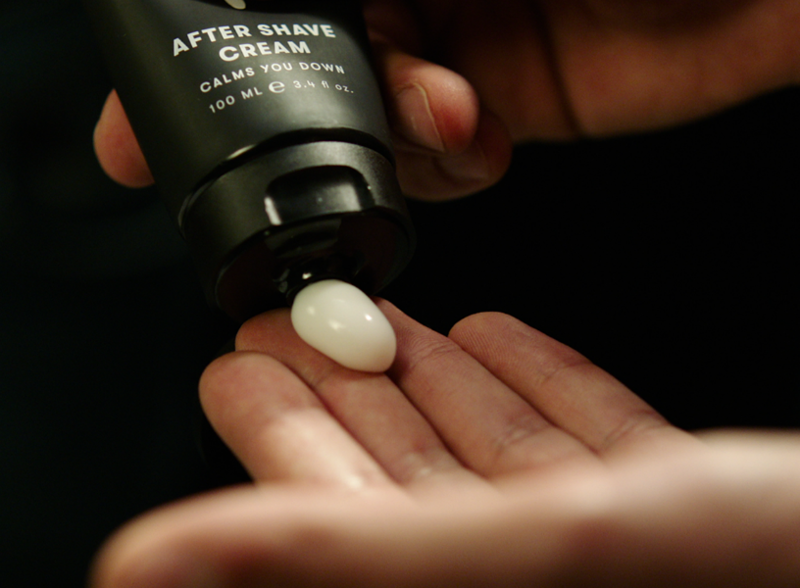 For a fresh and groomed feeling. Never going back to other main stream brands!!! 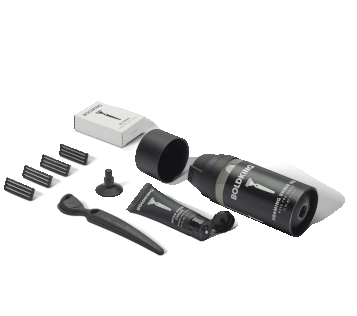 Excellent product, great quality at a fantastic price!!!. 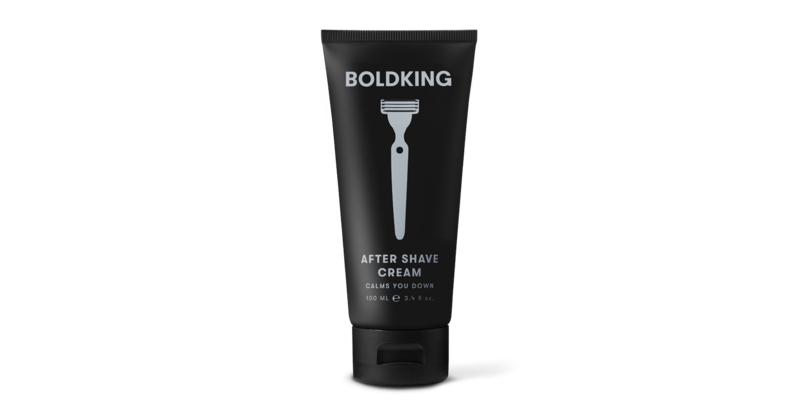 This may sound like some blurb written by some hack in an advertising office to sell a product, but I work in construction and I'm NOT endorsed by Boldking in any way!!! It's a great product!!! 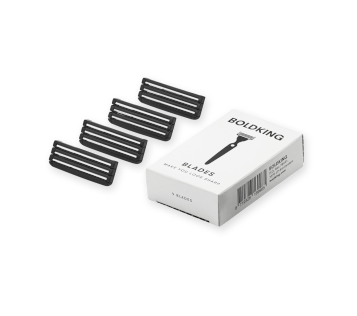 I've been using Boldking for about 2 years now. I shave about 2 times a week and I have found that I can get about 3 (sometimes 4 but with the odd nick) cuts out of a blade. I was disappointed with main stream brands where i was lucky to get 2 cuts from a blade, even the high end models. When I did the math, it's a no-brainer!!! It's very handy that they deliver to your door and that it fits into your letterbox very easily. One thing less to remember to buy in the local shop. The aftershave is pleasant enough and doesn't revolt my partner. I agree with other reviewers that the handle is a bit plastic-ly. It's fine, it does the job. It'd be nice to see an upgraded handle, maybe with metal in it, for a more professional look. I'm sure a lot of us 5 star reviewers would be happy to buy it but still have the plastic one for first timers. 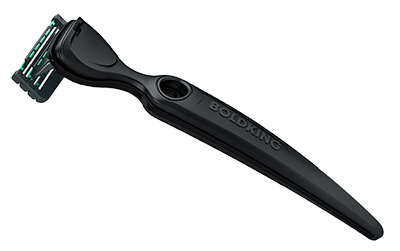 Another feature I've just discovered is 'Boldking Repeat'. I found that I've built up a small store of blades. The 'BoldKing Repeat' has allowed me to put my deliveries on hold until I need them again. I've postponed my next delivery for a month or three until my stocks deplete a bit. Great new thinking!! !